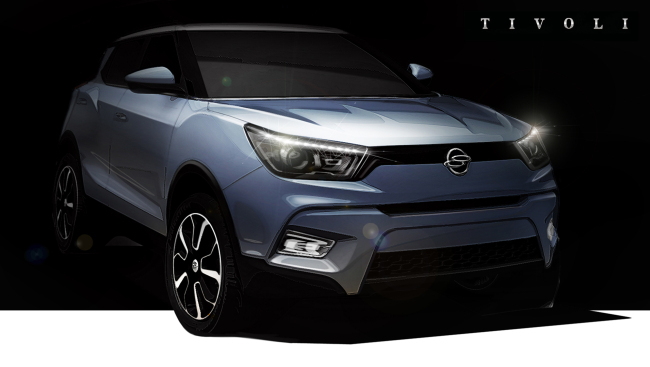 Ssangyong Motor on Tuesday unveiled the name of its all-new compact sport-utility vehicle, the Tivoli, pledging to make the new car a game-changer in the crowded segment. According to the carmaker, the name Tivoli originates from an Italian resort town some 30 kilometers east of Rome. It also comes from Tivoli Gardens, a theme park located in downtown Copenhagen, Denmark.